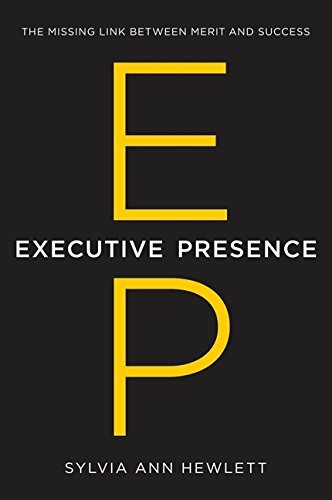 Executive Presence reveals the essential components of a true leader. From attitude to communication to appearance, today’s most influential leaders share practical tips and examples to guide you in creating a powerful, convincing presence everyday. 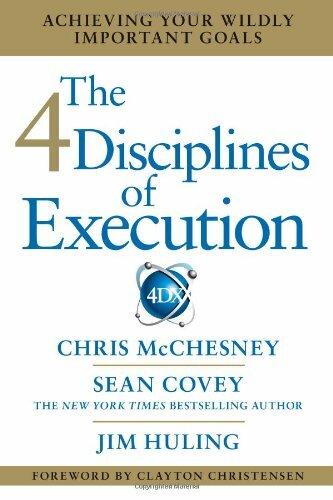 The 4 Disciplines of Execution is a manual for CEOs and managers, showing leaders how to execute their strategic goals by getting their staff to behave differently. By introducing the four disciplines of execution, you’ll help motivate your team to achieve broader company goals. 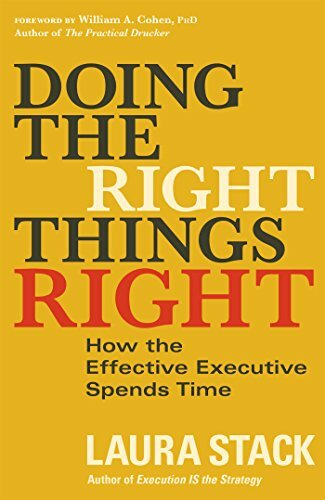 Doing the Right Things Right cuts to the core of successful leadership. 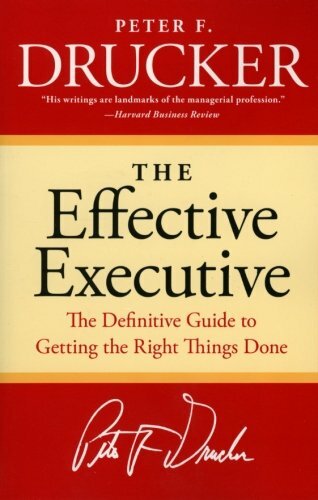 It teaches you how to manage a team and how to work with others to achieve profitable and productive results. Get ready to feel confident and lead your team to success.